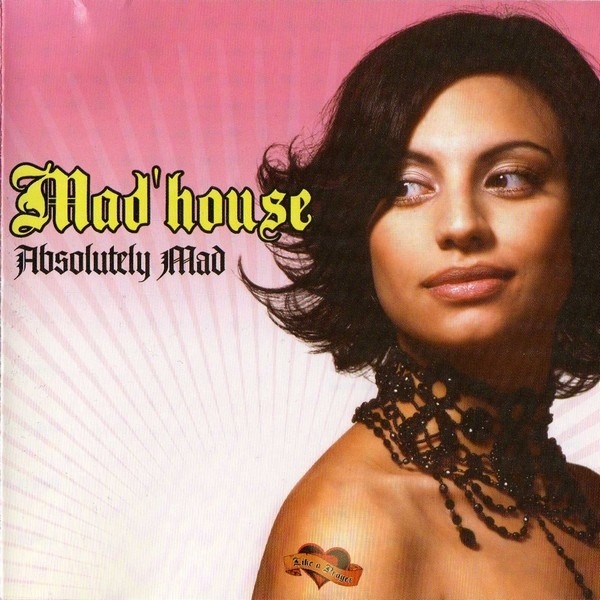 Madonna House cover group fronted by Turkish-Dutch vocalist Buse Ünlü, who gained success front 2002 to 2003. In the background are French DJ/producer Mukendi M’Bambi Adolphe & producer Stéphane Durand. Hearing an amateur mashup heard on the internet (Madonna vs Black Legend – You Are Like A Prayer To Me) inspired them to launch the project.